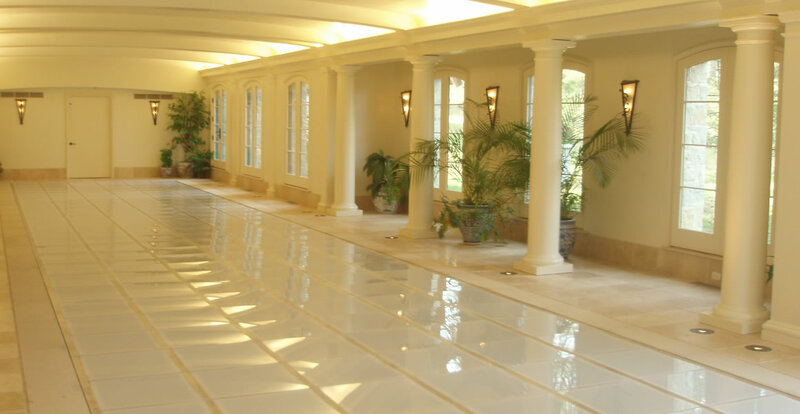 Liquid Cover Systems Indoor and outdoor aquatic environments and enclosures. set up and break down. and the best possible product. your own system for unlimited use. OpenAire Inc. 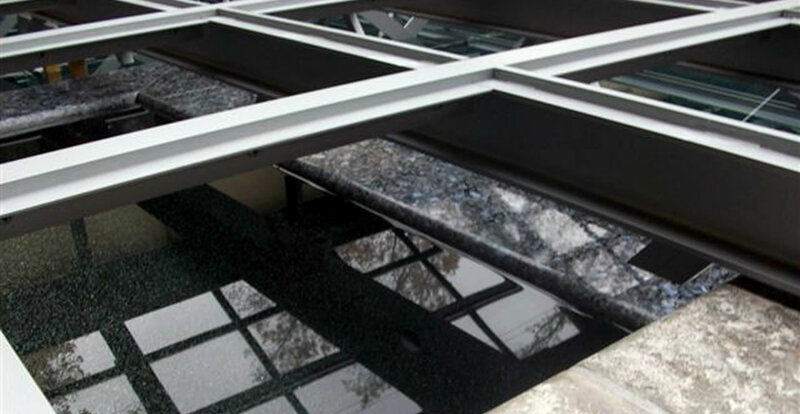 The world’s premier designer, manufacturer and installer of custom retractable roof enclosures and operable skylights. 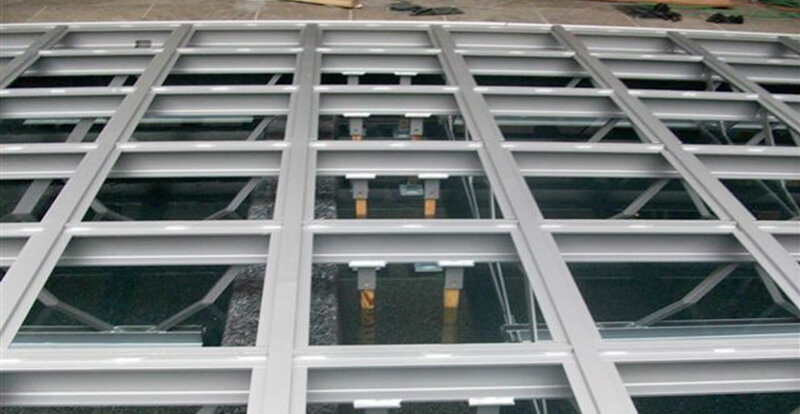 Omega Pool Structures, Inc. Elaborately designed custom swimming pools with dramatic multiple levels, beach entrances, vanishing edges and other specialized features. Kevin Ruddy, the owner and founder of Omega Pool Structures Inc., is 1 of only 17 worldwide certified GENESIS® SWD Master Pool Designers. 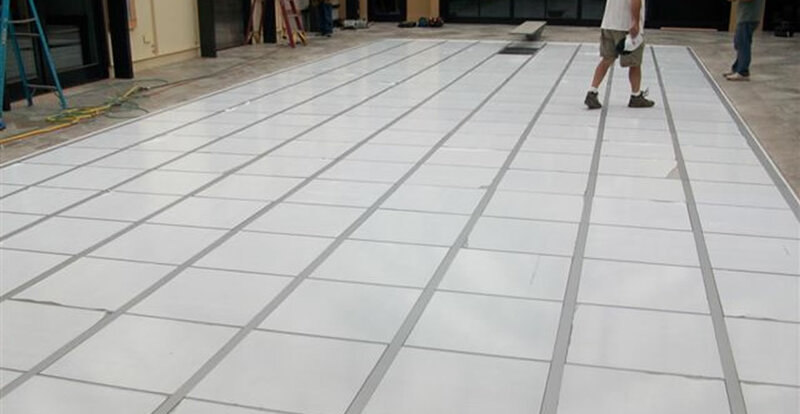 In an exclusive partnership with Omega Pool Structures and OpenAire, Liquid Cover Systems is the foremost cover systems company in North America. 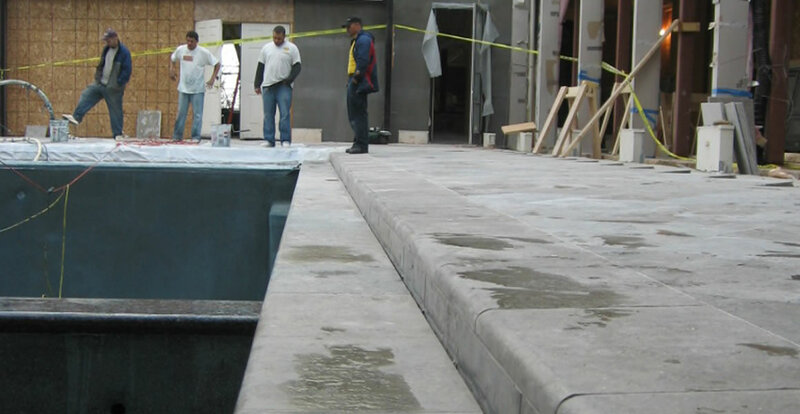 Liquid Cover Systems has over 30 years of experience ranging from consulting, designing, construction and engineering. 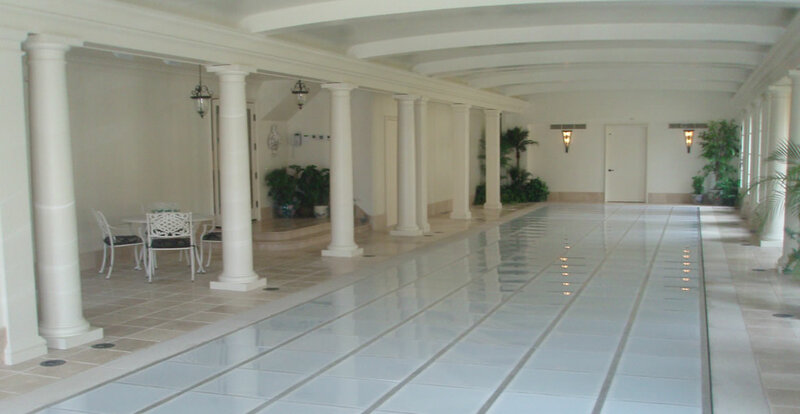 Both companies bring their vast knowledge of indoor and outdoor aquatic environments and enclosures to residential and commercial projects of any size. 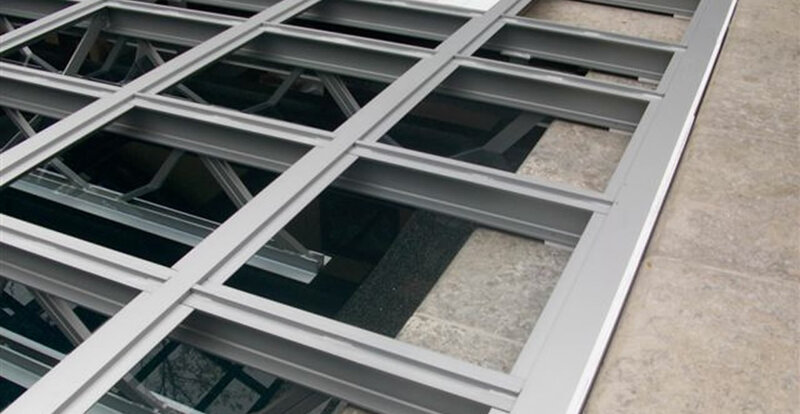 Liquid Cover Systems strives to provide sound knowledge and the best possible product on the market today giving home and business owners, project coordinators and architects a sense of reassurance that every project will be completed properly the first time. 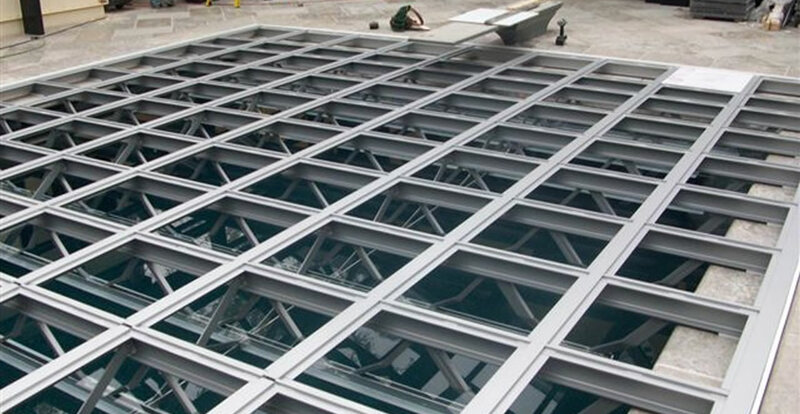 Our custom cover system(s) allow for simple and efficient set up and break down. We offer you the option to either rent or purchase our own system for unlimited use.